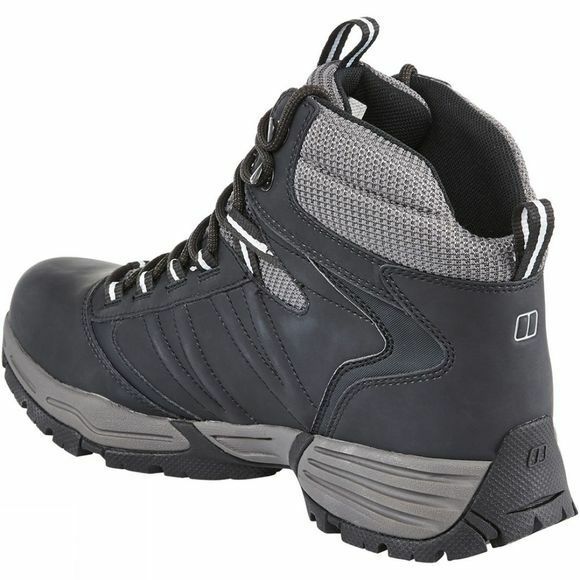 From fells to the field the Men's Expeditor AQ Ridge Boot is a versatile all-day comfort walking boot. Constructed with a durable full grain leather upper and an AQ waterproof lining, the Expeditor boot is the perfect choice for the multi-active consumer. 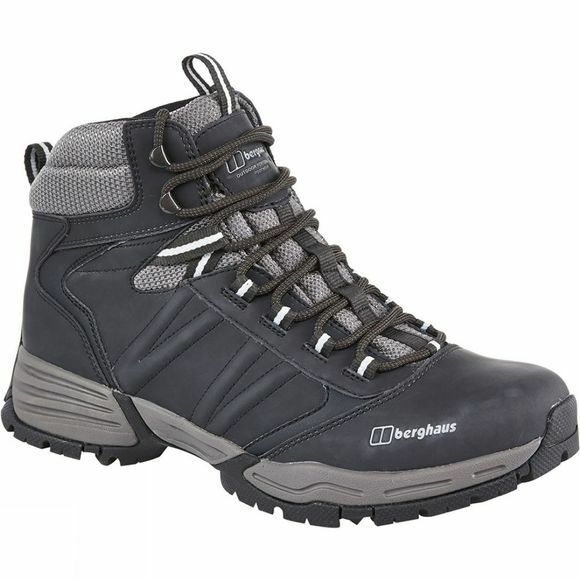 Underfoot security is provided by Berghaus' Opti-Stud hiking outsole pattern, making sure you are suitably equipped for a variety of terrains on your adventure.